What Is Molasses Used for in Baking? Health-conscious bakers looking for a low-carbohydrate, zero glycemic index, natural substitute for white sugar are turning to erythritol. 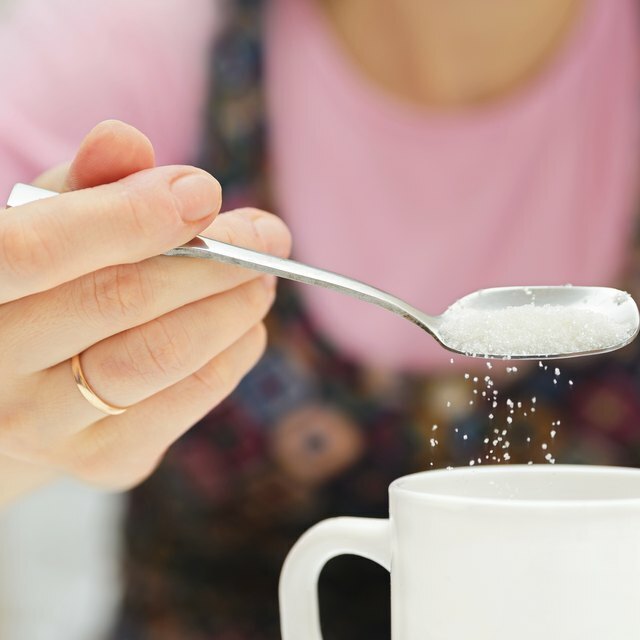 Derived from sugar by a fermentation process, erythritol provides sweetness and bulk similar to that of sugar but does not "affect serum glucose or insulin levels," according to NOW Foods. Recipes developed specifically for erythritol do exist, but erythritol is a simple substitution in most standard baking recipes. Choose your recipe. 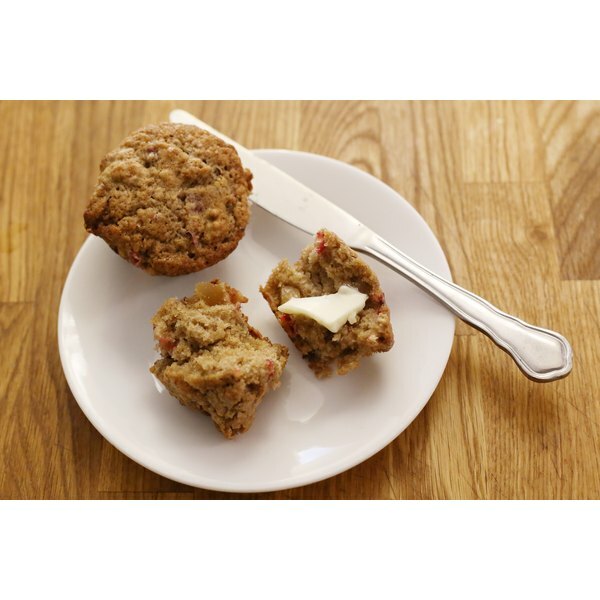 Quick breads and muffins are an excellent option; erythritol also substitutes well in cooked fruit desserts such as pies and cobblers. Cookies, brownies and cakes are also possibilities. According to NOW Foods, "erythritol will brown like sugar," giving baked goods their characteristic darker appearance. Decide whether you want to substitute all erythritol, or use a combination of erythritol and other sweeteners. Erythritol mixes well with natural and refined sugars as well as stevia and xylitol, and gives more reliable results when combined with sugar. Calculate how much erythritol to use. According to the Calorie Control Council, erythritol is "approximately 70 percent as sweet" as sugar. Use a quarter to a third more than the sugar called for, to taste. Prepare erythritol if desired. Blending granulated erythritol in a food processor or blender helps prevent crystals in your finished recipe, but is not strictly necessary. Proceed with the recipe, using your measured, prepared erythritol in place of some or all of the sugar. It is not necessary to adjust the recipe with regard to cooking temperatures and times. As with any substitution, treat recipes as experimental until you are satisfied with the results. Erythritol is not likely to cause intestinal distress, but individual tolerances may differ. Based in Nashville, Joanna Peery Polyn has been blogging about infertility, pregnancy, parenting, and the environment since 2004, and was featured in "Sleep Is for the Weak: Best of the Mommybloggers," ed. Rita Arens. She now now provides breastfeeding support to new mothers. She received her Bachelor of Arts from the University of Virginia.